Home for the 2018 World Team Championships, more recently the west coast Swedish city of Halmstad was the starting point for the world’s largest international open ocean regatta, the Tall Ships Race. The ships arrived in Halmstad on Friday 30th June to undertake preparations for the race which began on Monday 3rd July; some 20 countries representing the four corners of the world were represented. Notably the focus is on youth; at least 50 per cent of the crew must be in the age range 15 years to 25 years; thus each year some 3,000 to 4,000 young people participate. Also, wherever the ships dock, a festival that includes cultural and sporting activities, takes place on the quayside. Table tennis was not left out. On the quayside in Halmstad, which witnessed an estimated 400,000 people watching the crews prepare and then depart, the sport was prominent thanks to the enterprising efforts of Ping Pong Power, the organisation responsible not only for promoting the 2018 World Team Championships but also for upholding the long standing traditions of the sport in the Nordic country. 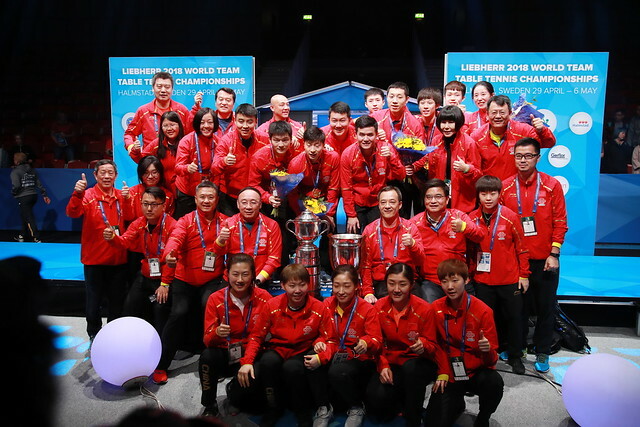 Masterminded by Thomas Busa, the Marketing and Communication Manager for the 2018 World Championships, in co-operation with Sebastian Rangs, Sales and Marketing Manager for Butterfly Europe, a table tennis village was quickly erected. 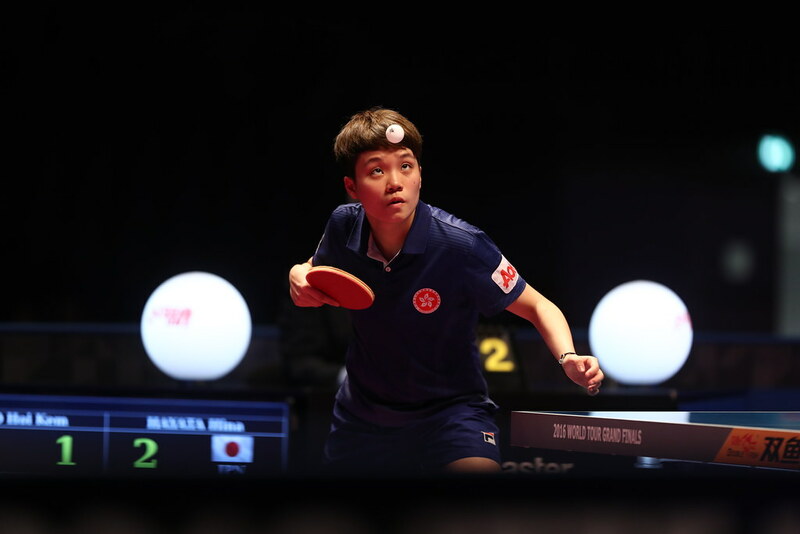 In addition, supported locally by the Halmstad Table Tennis Club, the occasion very much endorsed the principles of Ping Pong Power and Butterfly, over the years the company being one of the major supporters of the ITTF Development Programme. A successful venture and in many ways it is just the start as Ping Power prepares an extensive promotion campaign. The 2018 World Championships will take place from Sunday 29th April to Sunday 6th May.